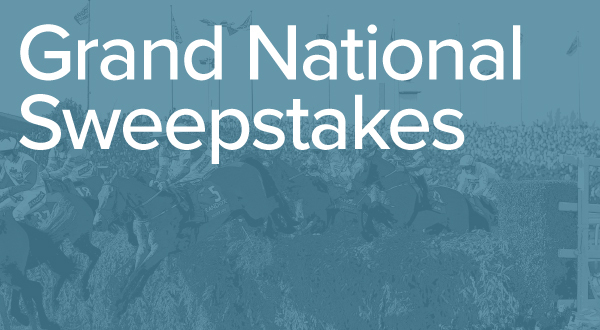 The Grand National is almost upon us and you’re probably wondering which horse to back, right? You could pick the horse with the funniest name, you could pick the horse with the prettiest silks, or you could follow our team of Racing Post experts. In this article, the Racing Post faithful Tony O’Hehir, James Hill, Tom Park, Justin O’Hanlon, Tom Collins, and Robbie Wilders all give their best bets for the upcoming Grand National, as well as featuring Tom Segal’s brilliant Pricewise ante-post selections. Whether you’re a seasoned bookie basher or a complete novice to horse racing, can you really afford not to follow the Racing Post Grand National tips? Six Racing Post tipsters reveal who they think will win and one to back each-way at a big price. The Pricewise tipping service is available in the daily newspaper or online to Racing Post Members’ Club subscribers. 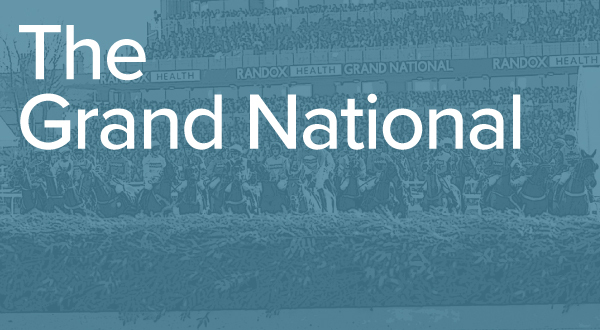 However, we are unlocking the Grand National tipping previews for you to read in the build-up to the Grand National. It was disconcerting to hear Gordon Elliott suggest he was going to train at least a dozen runners for the Randox Health Grand National and surely the time has come to limit the number of horses any one trainer can run. The chances of Elliott winning the race for the third time are greatly increased if he is going to saddle over a quarter of the field and once again his best chance looks to lie with the amazing Tiger Roll. Despite the narrow margin of his victory last year, Tiger Roll could be called the winner a mile out and he simply wins big races. However, he does have a harder task at the weights this time around and it is doubtful whether he could ever enjoy such a perfect run through the race again as he did 12 months ago. Alpha Des Obeaux is another of Elliott’s horses who would be near the top of my list as he has bounced right back to his best form this season and his run in the Thyestes last time might well have been his best over fences. Of the rest, JP McManus has some fascinating contenders and Minella Rocco would be of real interest if he could bounce back to his best. The handicapper has done a fine job in giving a chance to those at the top of the weights, with three of the last ten winners carrying 11st 5lb-11st 9lb. Five had previously won or been placed over the National fences or recorded a top-six finish in the Hennessy, Scottish, Welsh or Irish Nationals. 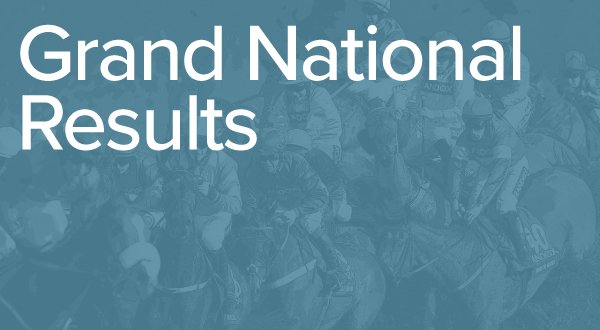 Nine were running in the National for the first time. Four winners had run at the Cheltenham Festival – two in the Pertemps Final, one in the Cross Country (1) and one in the Gold Cup (6). There have been only three French-bred winners in the last 50 years, but they were all recent – Mon Mome (2009), Neptune Collonges (2012) and Pineau De Re (2014). The last successful seven-year-old was Bogskar in 1940. Those carrying above 11st have had success in recent times but the balance still favours those lower down the handicap. Last year’s winner Tiger Roll has been given a chance at the weights in his attempt to follow up, but a few others make more appeal from a trends perspective. Top of the list is Vintage Clouds despite the fact he was pulled up when fancied in the Welsh National last time. Third in last season’s Scottish National, he makes plenty of appeal. One For Arthur is a former winner but has failed to complete twice this season. The Last Samuri and Vieux Lion Rouge have gone well in the race before, but their best chance of winning has probably passed and they look place candidates at best. Abolitionist has had more chase starts than a typical winner, but his profile has shades of Richard Newland’s 2014 hero Pineau De Re and he appeals more than most. Rock The Kasbah disappointed last time, but he beat Royal Vacation when landing a long-distance handicap at Cheltenham in November and is respected on that form. Walk In The Mill landed the Becher here in December. With 21 chase starts he may look exposed, but that win was a career-best and he cannot be discounted. Lake View Lad is a staying chaser on the up and has an appealing profile. However, two wins this term means he may have a higher mark than ideal. Aside from Tiger Roll, Gordon Elliott has quite a few entries and Don Poli, Mala Beach, Dounikos and General Principle can all be given chances. But it is probably best to wait until closer to the race with regards to running plans with the Irish version an option for some of those. Similar comments apply to Willie Mullins’ string although not quite to the same extent. Two of his, in particular, stand out. Rathvinden has yet to be seen this season, but last year’s National Hunt Chase festival winner is lightly raced for his age and would be of interest. Stablemate Pleasant Company boasts a similar profile and arguably holds even stronger claims having finished a close second last year. Regal Encore looked an interesting outsider last year but was a late non-runner. Consistency is not his strong suit but he may prove the type to be well suited by the unique fences. Mall Dini meets a few trends but is still a maiden over fences and breaking his duck in a race like this is a big ask. The Dutchman found the race coming too soon when failing to complete last year. However, he looked a future National type when hacking up in the Peter Marsh last season and a decent prep run would make him an interesting contender. Surprise 2018 Irish Gold Cup winner Edwulf (180) has something to prove, but this has been compensated for by a slipping handicap mark. The Gary Moore-trained Traffic Fluide (179) went over three years without a win prior to landing a Plumpton novice hurdle last April, but has since won two of his three runs over fences this season, most recently at Ascot when recording a RPR of 161, only 4lb shy of his peak figure. He has yet to prove himself over a marathon trip, but there was a lot to like about the way he rallied to win at Ascot last time. Noble Endeavor (182), third off a mark of 154 in the 2017 Ultima at Cheltenham, is another with something to prove after missing the whole of last season, but he was given a spin over these fences when finishing down the field in the Becher in December and, set to race off a mark of 151, could prove the pick of the huge entry from Gordon Elliott’s stable. Vintage Clouds (180) was initially number 75 in the list when just missing out last year, but will hopefully get in from 65 this time around. His win at Haydock in November looked a step forward.